LedinEdge Communications is a Wireless Internet Service Provider (WISP) providing services to commerce and industry in the UK and Ireland, with its principle directors having built a combined experience of over 65 years in the communications industry working primarily in the Satellite, microwave, CCTV, and data connectivity sectors of the industry. 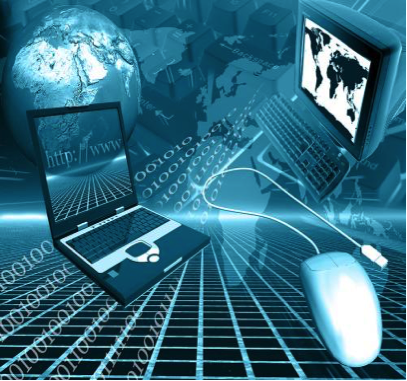 One area of expertise is the provision of broadband networks and services to inaccessible places particularly rural areas for domestic, commercial, government, film / TV and events markets. We can offer some of the fastest rural broadband network services available in the UK and further afield, often at speeds faster than in many urban areas. As money saving bonus there is not always the need to connect via telephone landline in the home or business. 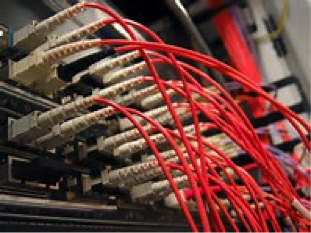 Our Services on offer reflect today’s demand for instant, speedy, flexible secure connection via different platforms with LedinEdge Communications to the forefront in this market place with the experience of delivering a first class service. Our vision is to become a leading service provision company in the UK and Ireland by focusing on customers, our people, growth, innovation and efficiency. All of these elements will drive bottom line success and prove that LedinEdge Communications is the solution to both existing and new customer alike. 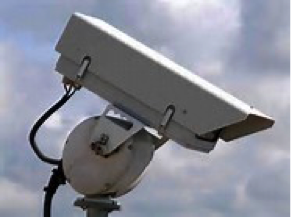 Whether the need is for taking a credit card payment in a rural guesthouse or public house, the remote security monitoring of equipment and sites for rural manufacturers or for access to updated product pricing for a small community retailer. 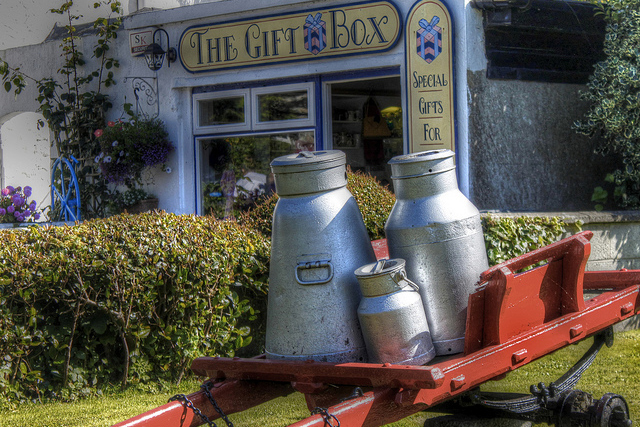 Rural business and retailers are able to make use of the latest LedinEdge technology systems to connect in real time 24/7 ensuring they stay both competitive in their business, and safe in the knowledge they are working with a company who understands their business needs and requirements. From paying household bills on line, internet shopping for that special present, Emails, kids playing games or just browsing the web internet connectivity has now become a vital way of communication in our day to day life. Regardless your rural location or geography LedinEdge has a solution to give you fast, reliable, affordable solution to suit you and your family’s requirements. Both home and remote workers are becoming increasingly commonplace, especially now that communication technology enables them to stay in constant contact with their employers wherever their location worldwide. 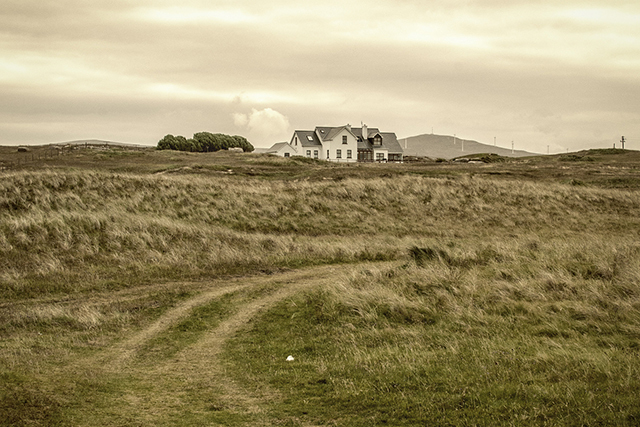 With our various solutions LedinEdge can keep you connected regardless of the distances or geography involved. 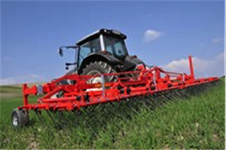 From the monitoring and controlling of remote farm systems, farm machinery with intelligent data requirements, livestock monitoring via CCTV, accounts and email services, farmers are today relying more on the use of wireless connectivity to make their day to day operations more efficient and cost effective. 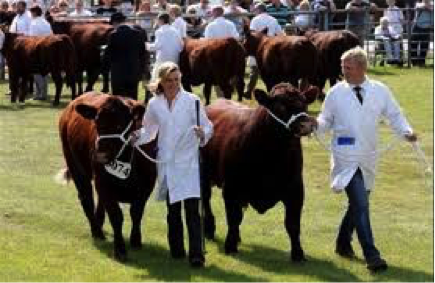 Together with LedinEdge the Agriculture industry can be assured of a working partner that understand their requirements and has the solution that works for them every time. 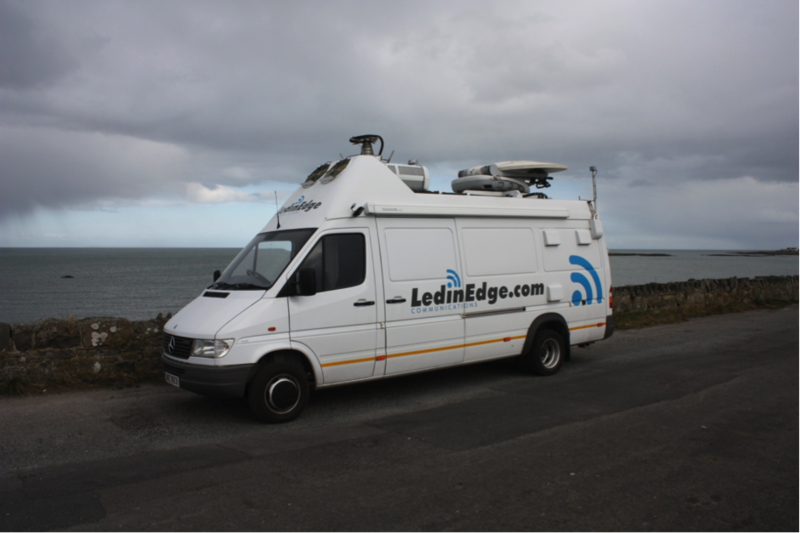 To facilitate Location and crew requirements LedinEdge Communications offers a range of Solutions to supply fast, secure, dependable broadband. 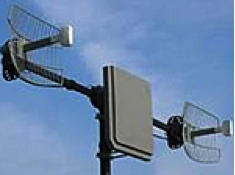 Should that be delivered via Satellite, Microwave links ,Wi be , 3/4G LedinEdge will survey, design, Install, manage and support a tailor made solution to fit the clients exact requirements when working on even the most remote location. With our comms support vehicle LedinEdge can supply and manage a host of services all under one roof , from the control of your comms requirements , distribution of tv services for crew relaxation times , office facilities , security cameras ,LED signage etc, LedinEdge has it at your finger tips in the vehicle. Larger scale locations are now an exceedingly common occurrence in today’s film and television industry. 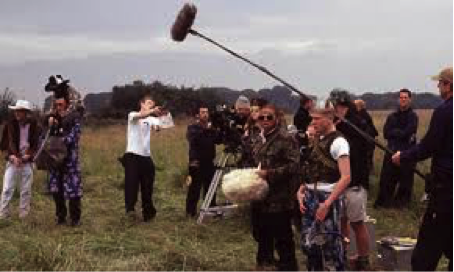 It is not unusual for a film crew to find themselves on a remote mountain range or a production manager organising the closure of a city street or the taking over of a stately home. 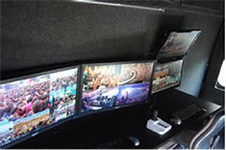 When on location large scale TV and film productions may have upwards of 200 personnel on-site all requiring connectivity for email, VoIP, VPN, file transfer, Cctv ,video streaming and general internet access for corporate communications and research. Smaller sized locations and crews may not need the same amount of Internet Bandwidth but they do require the same level of service, facilities and of course a company to partner with who give a professional and experienced solution. With LedinEdge Communications you can depend on your business in professional hands and a level of support second to none. The provision of a copper or fibre optic line via BT/ Virgin etc can take up to 100 days and is prohibitively expensive, labour intensive to achieve and on occasions impossible to have installed due to various impracticalities. With a LedinEdge supplied solution we can have Broadband services working on your location within a matter of a few hours from arrival on site that can be either on short or long term hire complete with operators and highly experienced technicians. Whether you need an internet connection in a derelict building, top of a mountain with no phone lines or simply require internet access whilst setting up and running a festival or event, LedinEdge can have you connected in a matter of hours or in the case of using our comms support vehicle we can have you connected with minutes of arriving on site. 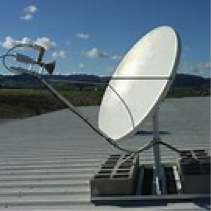 Satellite broadband can deliver up to 22Mbs downlink and 2.5mbs uplink regardless of location in the UK and Ireland per antenna set up. Multiple antenna set ups can be configured depending on your usage and requirements .LedinEdge Communications partner with the leading UK operators to ensure we can deliver the best possible solutions for our customers irrespective of location, deadlines or the sternest of requirements. 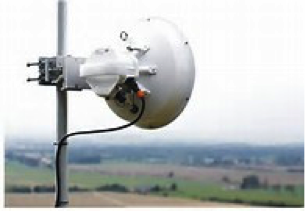 Microwave Point to Point- Where Onsite Broadband is not possible. Exceptional bandwidth with virtually no contention ratio. If you need big bandwidth and it absolutely must be bullet proof this could be the solution you require. Designed & Installed by our experienced in-house LedinEdge Technicians and engineers. 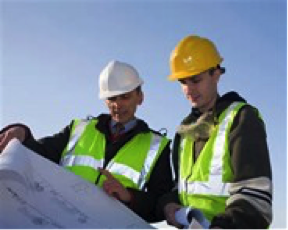 No Single project is the same and with different budgets and requirements there are plenty of options available to you. 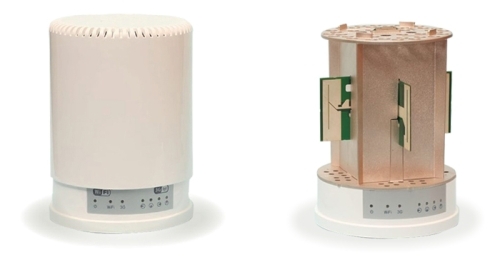 3G/4G Bonded/load balanced Routers. Quick & Effective with Up to 30Mbps. 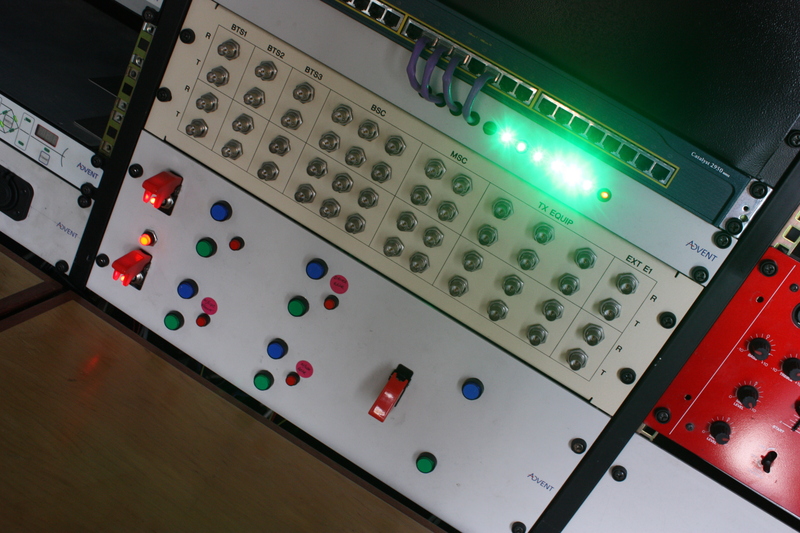 Pre-configured by one of our certified engineers this technology can be either couriered to you in a matter of hours and is literally plug and play when received. 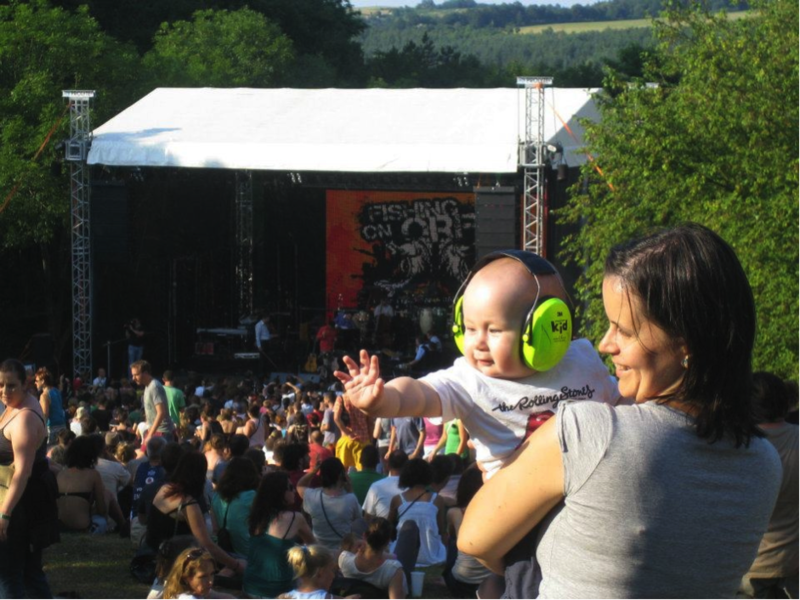 If you rather have an engineer on site then we deliver, commission and stay with the technology throughout your event giving you the peace of mind knowing your systems are monitored. Our Communications Support vehicle has been developed to supply a one stop solution for the needs of our existing clients and attracting new business through its Technical capabilities, versatility and robustness. No-matter the environment or location our vehicle brings solutions to a host of different types of businesses, some with unique requirements and expectations that need a professional forward looking team to deliver. Tablet devices , printers , Laptops , workstations, servers, etc. LedinEdge Communications disaster recovery platforms provides emergency connectivity for the business critical online operations of our commercial customers. Loss of internet connectivity can result in huge damage to the day to day running of a modern enterprise, with substantial lost revenue. With our disaster recovery service, LedinEdge Communications can get a business online again with the power of satellite, 3G/4G, Wireless Internet solutions and our flexible and affordable switchover solution. We partner with leading technology providers to bring you the most effective and reliable Internet solutions available today. Our satellite networks are implemented to the highest standards to provide unrivalled availability on the satellite Internet platform. Our 3G/4G Bonded solutions provide our customers with a choice of networks and are primarily for those who do not need large amounts of Bandwidth but need Internet connectivity at all times. Wireless point to point gives our clients the choice of super fast and large amounts of bandwidth which we provide via our partners and technology design teams. • Installation & Commissioning by our certified engineering teams. 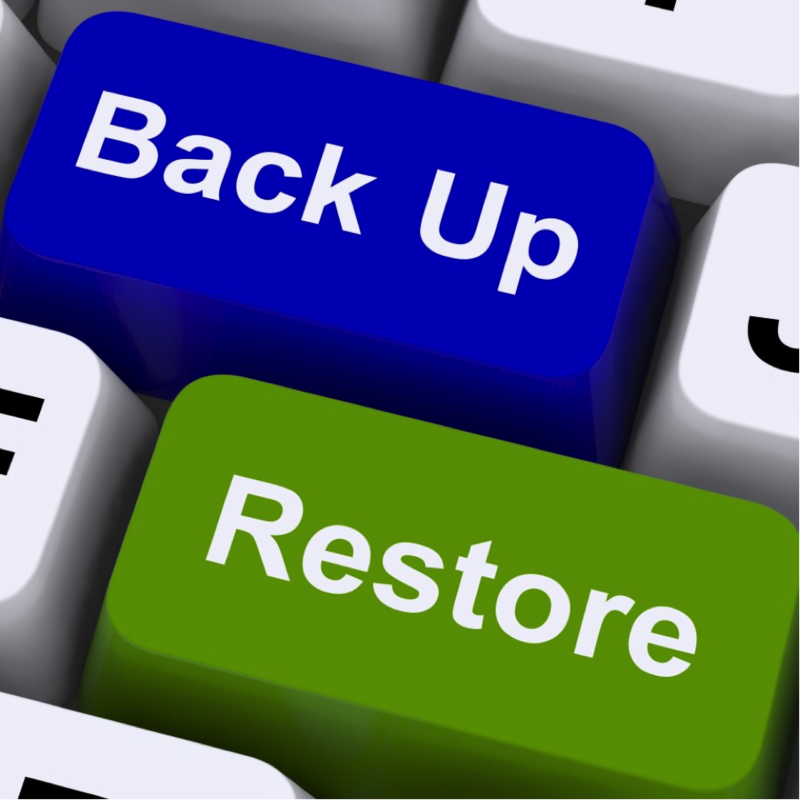 If you have a disaster recovery requirement to keep your business connected, contact LedinEdge Communications today for advice from the experts in Internet switchover and recovery technology. 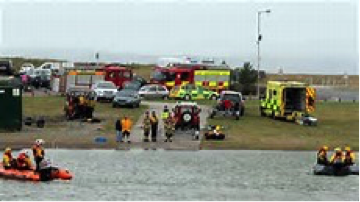 When lives are at risk and decisions must be made instantaneously its vital all emergency services have all the information and help to hand. 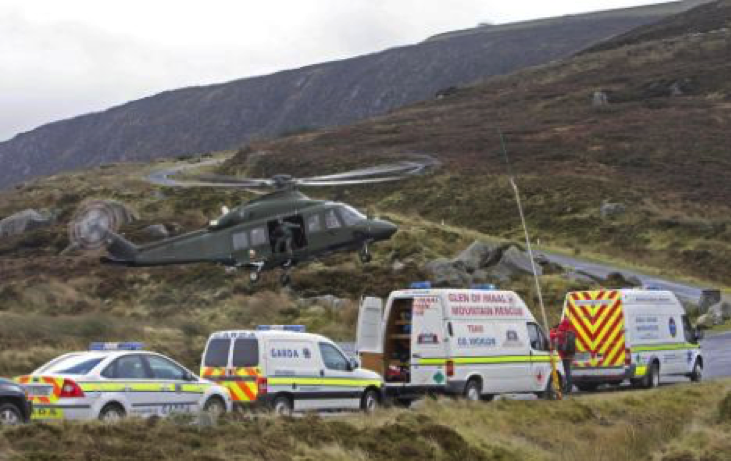 Having access to plans, location maps, local hazards information for example can be crucial when rescuing people from a serious situation or conducting a search for missing persons possibly in the most remote of locations. Often this vital data may be more readily available online than in a physical format. That’s when fast, reliable broadband becomes a key part of the fight to save lives, but Emergency Services can’t use their office based broadband connections at the scene and need a solution that’s both portable and practical to use. With LedinEdge Communications we can partner our emergency services and provide a fast, secure and robust internet connection no matter the location either via our response vehicle or rapid deployment team to have connectivity on Location with Minutes of arrival. Highly trained and experienced technicians are part of our service that working in tandem with emergency teams and crews ensure a highly professional service in times of great responsibility. 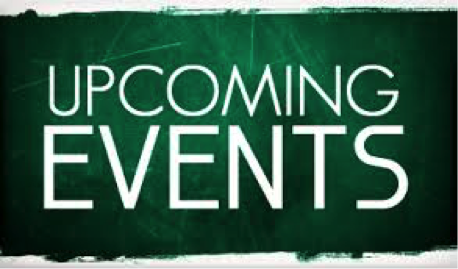 Contact LedinEdge on +44 7707 063 999 or use the link below to email us.